By MadJik, September 22, 2017 in Plugins - Publishing ONLY! This effect was a bonus in the bottom list of my pack of plugins without its post till now. 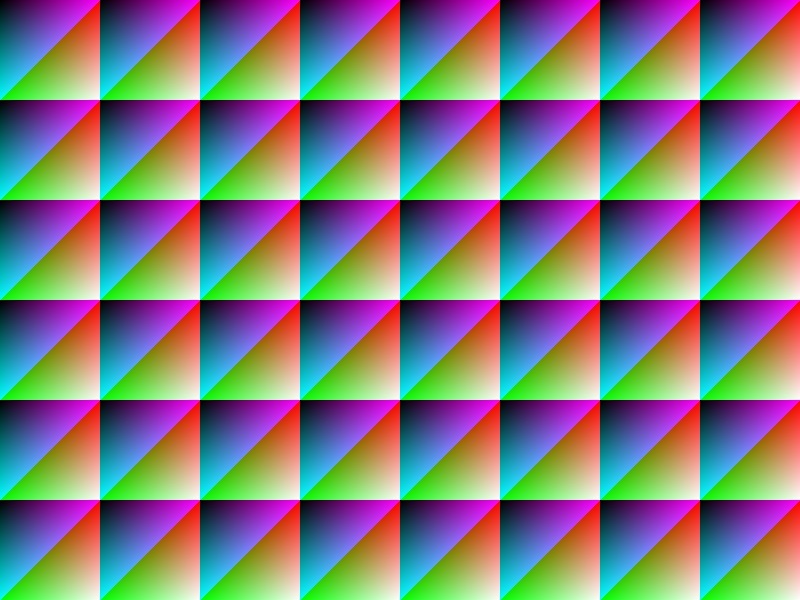 It’s originally a tool I made to find out how a picture is distorted/transformed by over effects (useful with Shape 3D). This plugin can effectively assist the XY Coord effect. 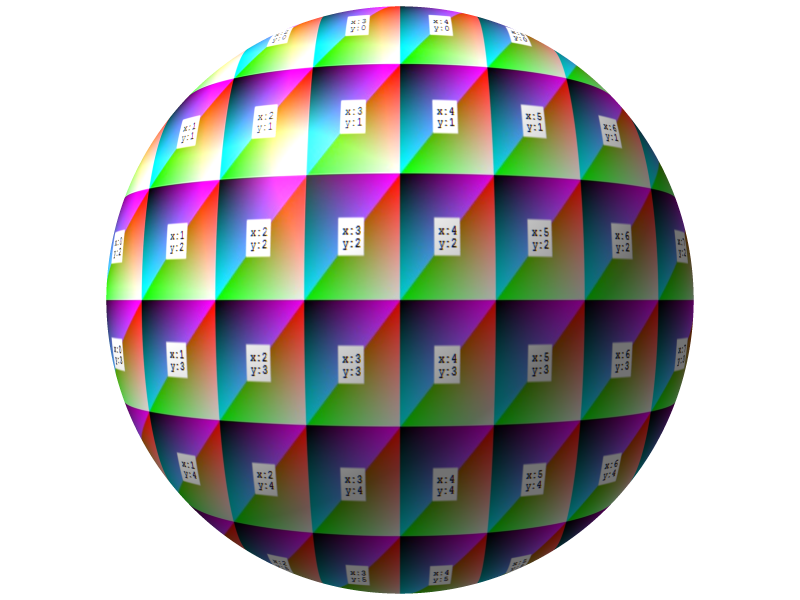 This tool uses the color channels to create a variation (modulo) from the ranges of the sliders (mini – maxi). 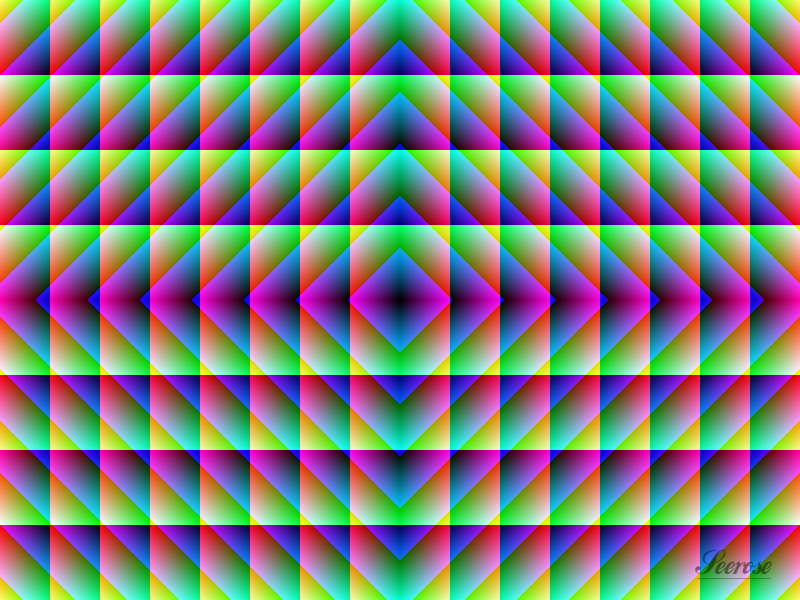 Red is a modulo on the x-axis, green is on the y-axis, blue is oblique. 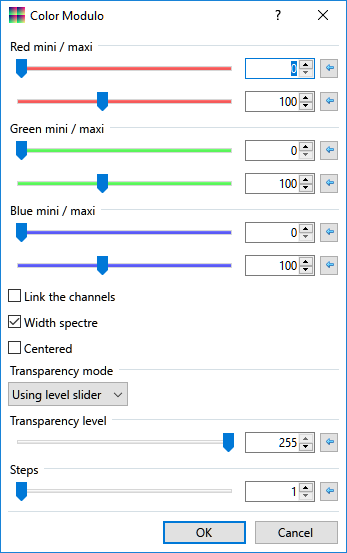 Sliders for channels are limited from 0 to 255. 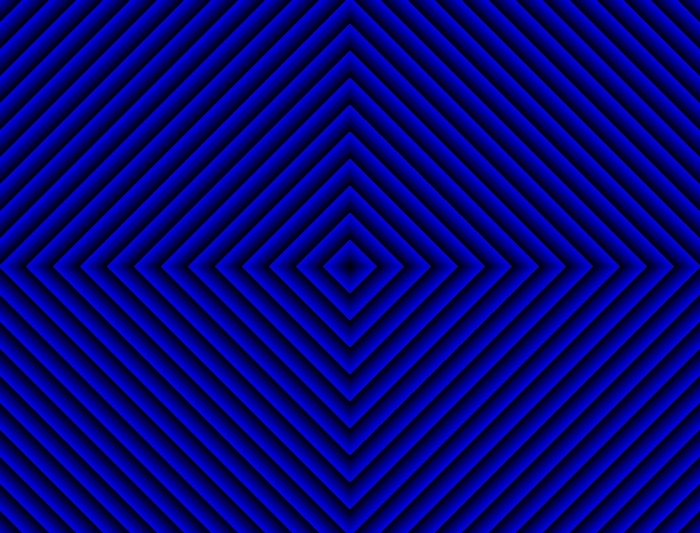 The effect works better when the ranges are entire divisors to have regular sections. 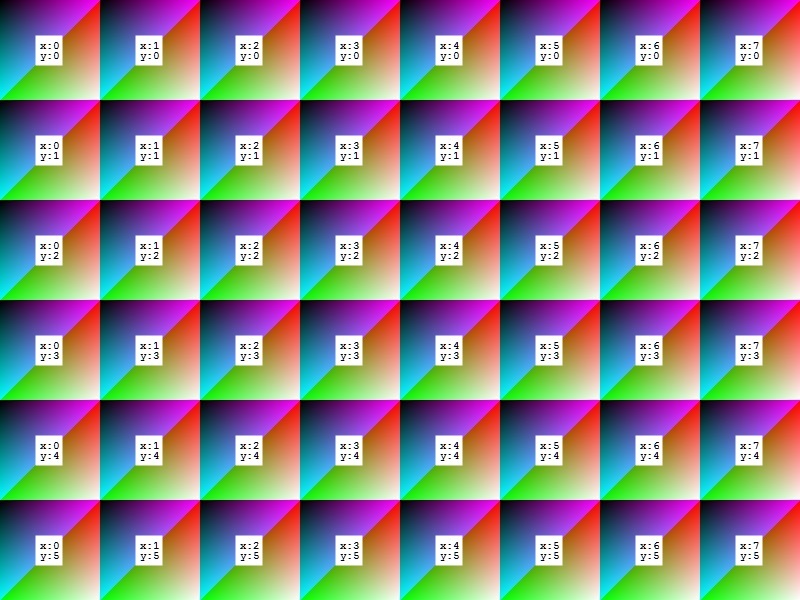 Example for an 800x600 image, good values are 200, 100, 50, 25, 10, and so on. 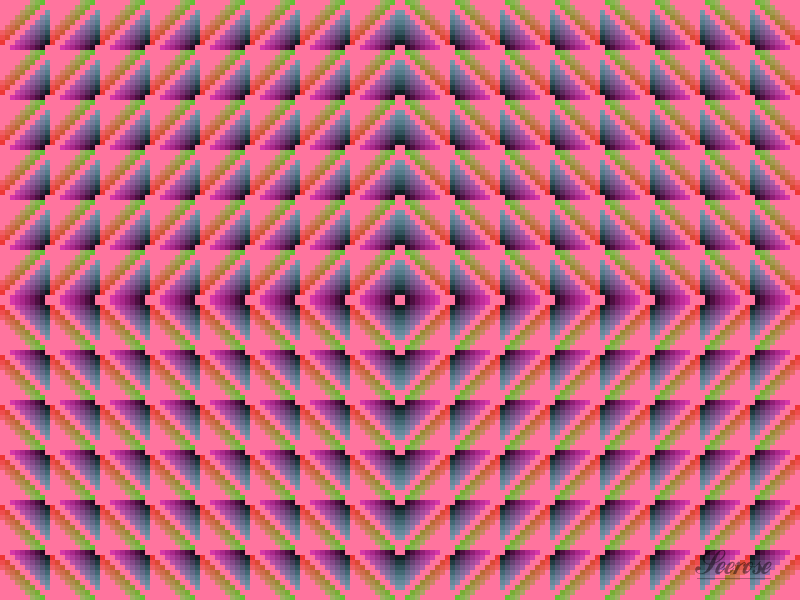 This is a texture plugin. It replaces the selection (or fill the active layer if no selection). Check to use only Red values for all channels (easier for squares). 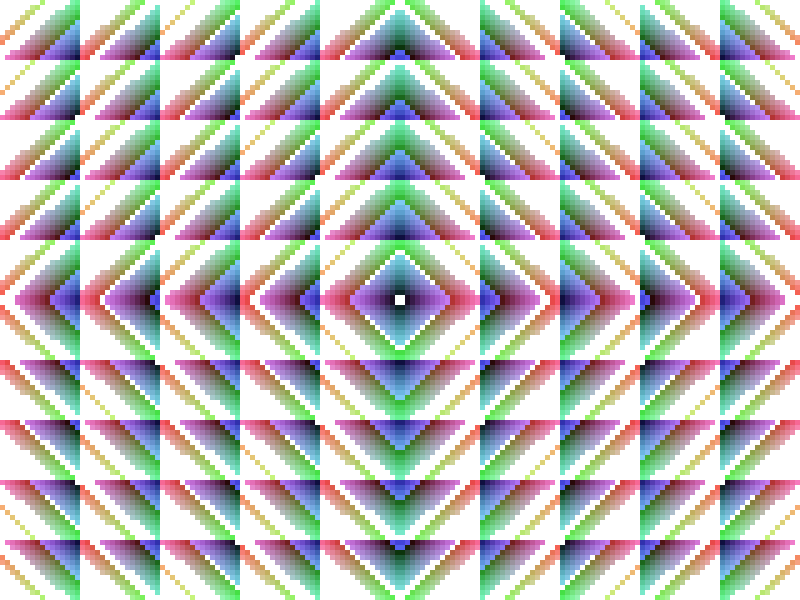 Check to use ratio to cover from 0 to 255 even this a small range (less colors more contrast). Uncheck to use the range defined by mini-maxi. 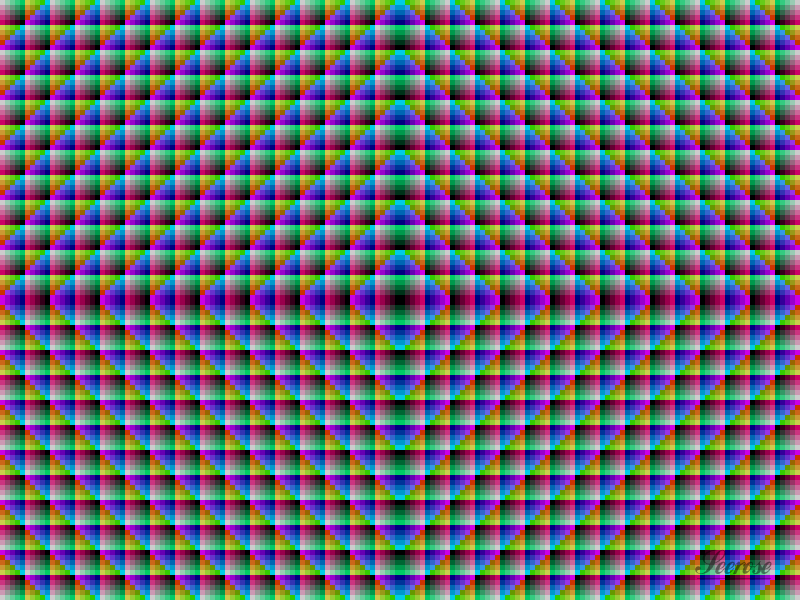 Draw from the center (symmetry) otherwise from the top-left corner. Choose to have transparency based on darkest/lightest parts of the image, with soft (1) or hard (2) cut. Add a sublevel of measurement. @MadJik! Magical plugin. Thank you so much for your effort. I become a nerd :-))))) or addicted to these experiences of success. Seriously, "no master has fallen from heaven yet", but it is worth emulating the masters. I have to choose the ball again to practice, so that it is not only round but also spherical. I learned the Magnifier effect after instructions, but unfortunately I forgot how to use it again and so I will use this effect again to learn. I could have used Magnifier well for the circle :-))))) I just didn't know where I could find this plugin anymore. I found and applied this effect to embellish my work with the "Auto Chrome". By the way, Auto Chrome is a real challenge for me - it still limits me a lot. "But good things take time." Wow, what a great plugin. Look, that way the round circle looks much more compact.